Rest Day 3/30/14: Welcome Spring and the 2k Racing Season! Hope you all had an awesome 2k yesterday. Spring is finally here and it’s starting to warmup. 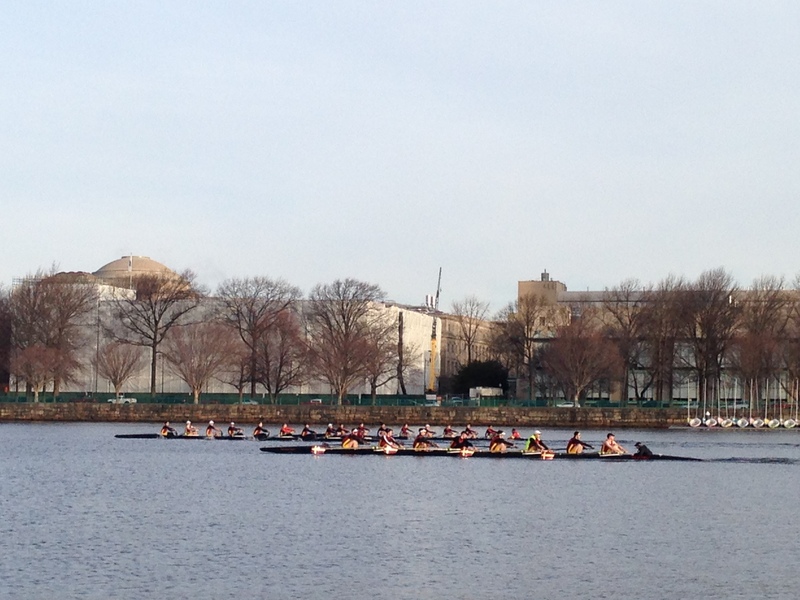 This weekend is pretty much the start of the college racing season on the water, with many schools dueling each other in back to back 2k’s to prep for the bigger regattas later this Spring. 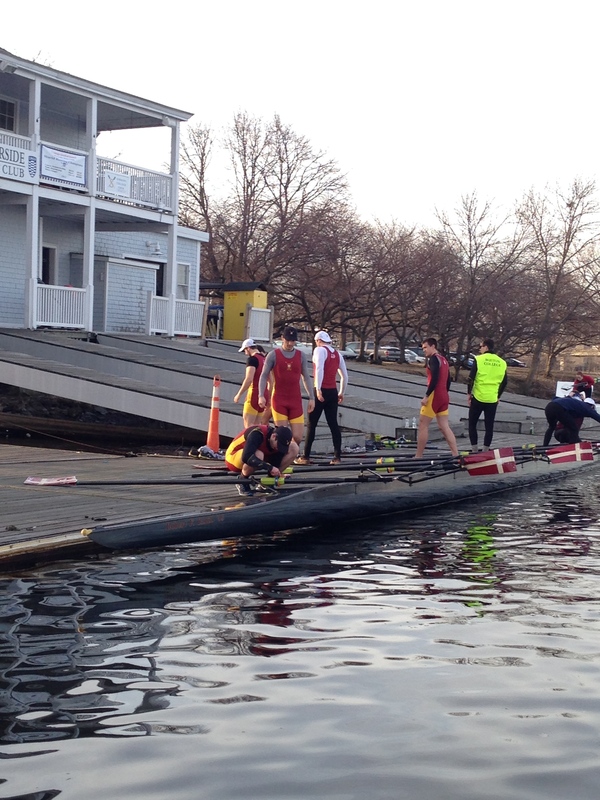 I got a chance to ride launch and watch the first races of the day between the Boston College Men’s Rowing Team and MIT Men’s Rowing Team. If you still haven’t had a chance to see a 2k on the water, this is the time of year to get up early on a Saturday morning and go check it out! Have a great Sunday and get pumped for the warm weather! It’s on its way. I feel it! This entry was posted in Fitness, Rowing, Strength and tagged endurance sports, exercise, functional movements, mental toughness, new sport, outdoors, row 2k, rowing, sports, training, water by Renegade Rowing. Bookmark the permalink.